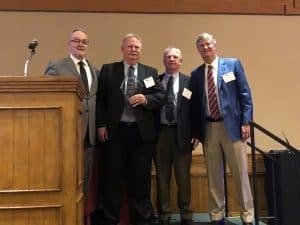 Tim Weber, sales manager at Tencarva’s Saladin Pump & Equipment Division in Beaumont, Texas, was awarded the ITT Goulds Pump Distributor Eagle Award at this year’s award ceremony on November 11 at the Goulds Pumps Distributor Partnership World-Wide (GDPWW) meeting in Sedona, Ariz. Previous recipients of the award have included Brian Atwater, branch manager, Lakeland Phosphate; Carl Garofalo, regional manager, Macon Branch Office; George Hudson, retired chairman and founder of Hudson Pump & Equipment; Rod Lee, founder, director and retired president of Tencarva; Jack Miller, founder, retired president and director; Harold Muse, founder, director and retired vice president; and Don Wirth, founder, director and retired vice president. 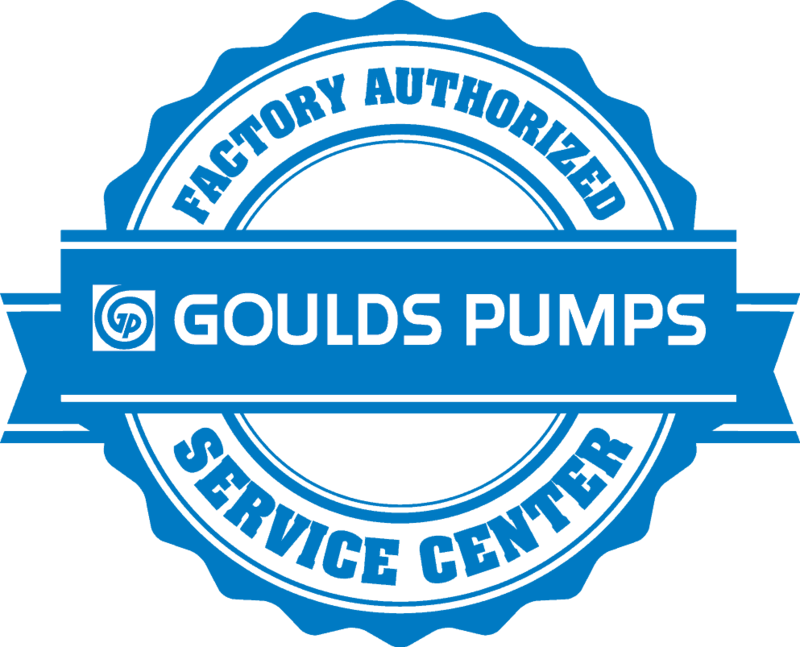 The award recognizes and rewards the long-term accomplishment of an individual for continuing dedication to the promotion, support and sale of Goulds Pumps’ products and services. A key to this is also tied to the dedication of the individual in serving and working diligently with customers. Distributor Eagles are role models for the broader organization and consistently exhibit the following traits: leadership, passion, integrity, persistence, positive attitude, can-do spirit, a team player, sacrifice and ingenuity. An original employee of Saladin Pump & Equipment Division, Tim began there in sales in 1986. Tim manages the outside sales staff, as well as handling his own customer accounts. 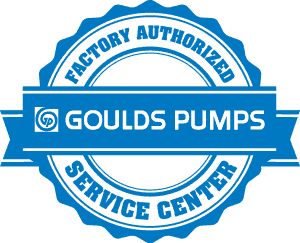 Prior to joining Saladin Pump & Equipment, Tim worked five years for Goulds Pumps Inc. and has over 30 years’ experience in the pump industry. Tencarva Machinery Company shared Gorman-Rupp Pumps's post. Gorman-Rupp isn't just in waste and bypass applications. Here is a 3" Roto Prime pump in an above-ground blending and dispensing system used at a fuel complex. Toshiba International Corporation (TIC) is Toshiba's premiere manufacturing base in North America. Products include electric motors and motor controls, adjustable speed drives, power electronics, transmission and distribution systems, and more.